Paul is the firm’s managing director. 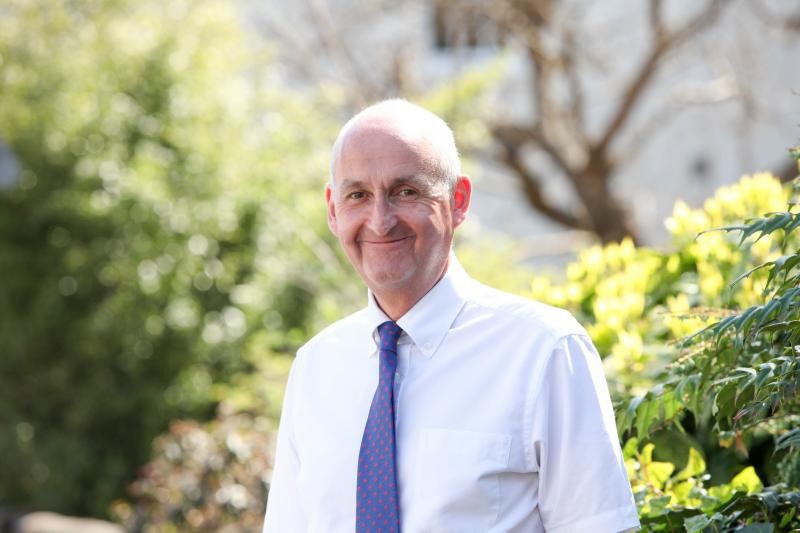 After qualifying as a Chartered Accountant, he spent 5 years working in the tax department of Grant Thornton in Brighton before founding the firm in 1992. 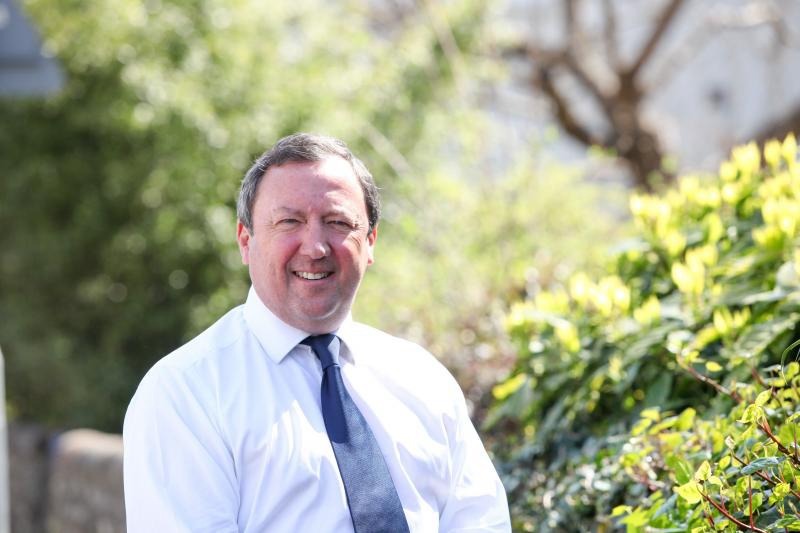 He is responsible for overseeing the accounting, tax and advisory services provided to many of the firm’s largest clients, covering a diversified range of businesses including healthcare, telecoms, retail, McDonald’s restaurants, technology companies and the property sector. 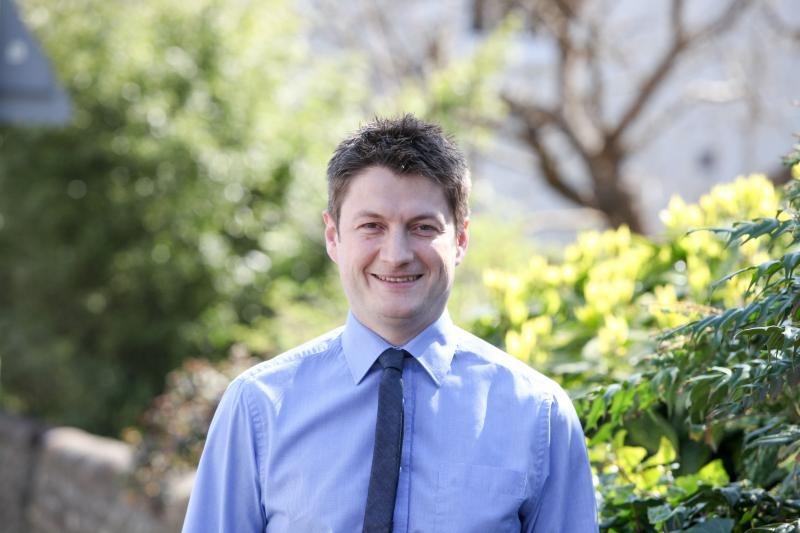 Paul’s approach is hands on and pragmatic – he is interested in the detail and combines this with a full understanding of his clients’ needs, which makes him ideally placed to advise directors and owners on key strategic and planning issues. 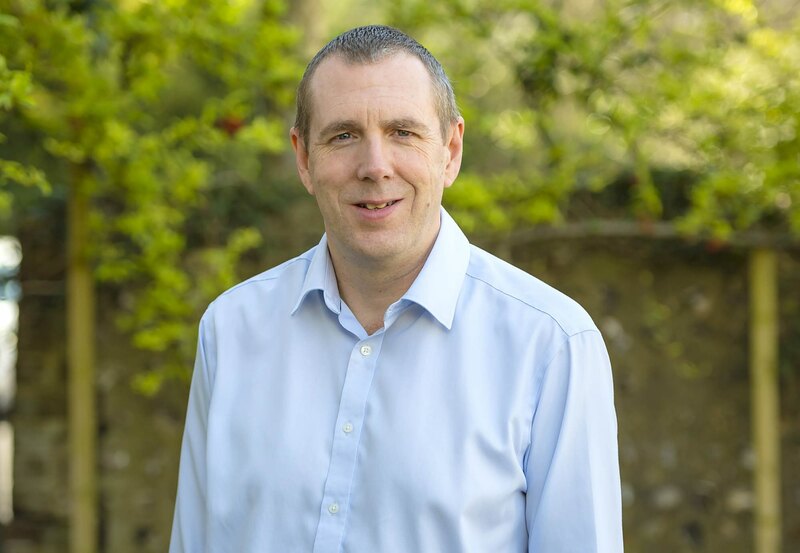 Corporate and Social Responsibilities are a key part of our presence in the community and Paul supports a number of local charities and organisations including Ronald McDonald House in Brighton, East Dean Cricket Club and Eastbourne RFC where he is the Finance Director.  Peter joined Paul in partnership in 1993 after a number of years working in tax for major national accountancy firms. In his spare time, Peter tries to keep up to date with the activities of his three daughters in various parts of the country and relaxes by running long distances on a regular basis, interspersed by trips to watch Brighton and Hove Albion at the Amex and numerous Premiership football grounds. Luke joined the firm in 2008 and the focus of much of Luke’s work is in the Technology, Media and Innovation sector including the Independent Video Game industry offering specialist expertise such as Video Games Tax Relief claims. Luke is a lifelong supporter of Tottenham Hotspur. Chris heads the Corporate and Specialist Services department which includes audit and assurance assignments. He qualified in 2002 and has previously worked for PricewaterhouseCoopers as an audit and assurance manager. Chris lives in Hove with his family and his daughters both attend a local school. See how we can help you….  If we sound like the type of accountancy firm that you would like to work with, don’t just take our word for it, have a look at the testimonials from our clients.